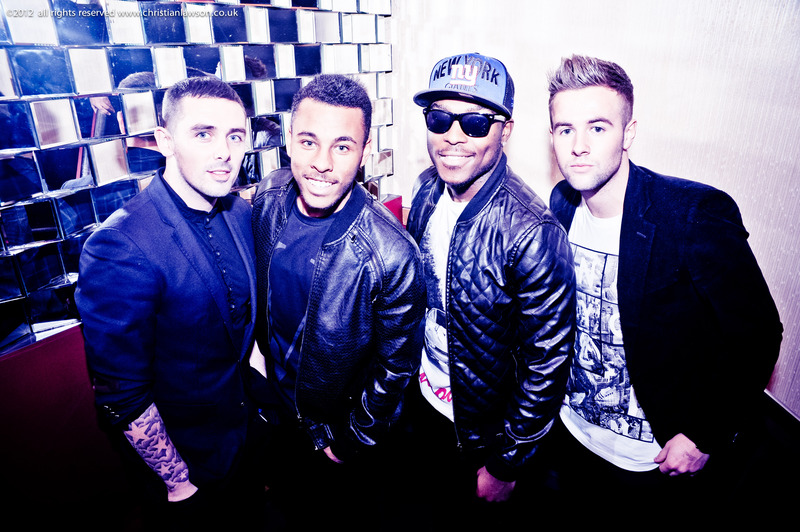 2011 X Factor contestants The Risk return to our ears with single ‘Missiles’, and since its release on January 27th the boys are already flying their way up the official singles chart. Charlie Healy, Andy Merry, Derry Mensah and Ashford Campbell who form the band, are aiming to become serious contenders in 2013, kicking off their independent journey with the release of their debut track. Written by The Risk alongside Dantae, and produced by Pete ‘Boxsta’ Martin the urban-infused pop beat creates the foundation for the boys smooth vocals, not forgetting Derry’s rap section adding a little extra ‘urban edge’. This entry was posted in New Releases, Videos and tagged Andy Merry, Ashford Cambell, Charlie Healy, Derry Mensah, Missiles, The Risk, X Factor. Bookmark the permalink.